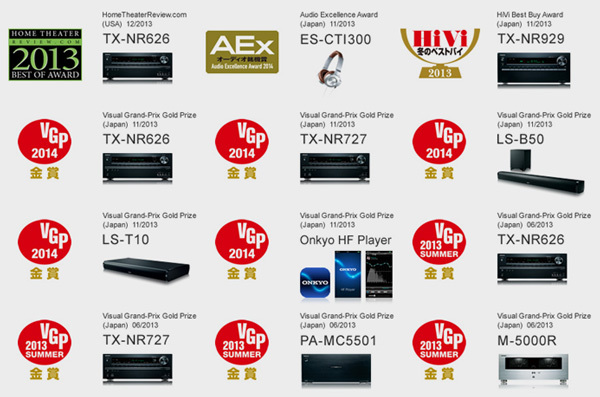 A Japanese consumer electronics manufacturer, specializing in home cinema and audio equipment including receivers and surround sound speakers. The word Onkyo translates as "sound harmony". The company started under the name of Osaka Denki Onkyo K.K in 1946 (a company not related to Nippon Denki Onkyo, which became Denon). The current Onkyo Corporation umbrella includes the Integra and Integra Research divisions as well as the main Onkyo brand. In the 2010 What Hi-Fi? Sound and Vision Awards, the product of the year was the Onkyo TX-SR608, which was also the Best home cinema amplifier £300-£500. Another winner was the Onkyo TX-NR808, which won Best home cinema amplifier £500-£1000. In 2012 Onkyo and Silicon Image announced the World's first A/V receivers featuring InstaPrevue and MHL technologies. United Technologies Corporation (UTC) Safety. Security. Certainty. UTC is a global leader in fire safety and security solutions that help protect people, property and assets the world over. Through a broad portfolio of leading brands UTC offers technology and innovation that solves fire and security challenges. is an American multinational conglomerate headquartered in the United Technologies Building in Hartford, Connecticut. It researches, develops, and manufactures high-technology products in numerous areas, including aircraft engines, helicopters, HVAC, fuel cells, elevators and escalators, fire and security, building systems, and industrial products, among others. UTC is also a large military contractor, producing missile systems and military helicopters, most notably the UH-60 Black Hawk helicopter. Interlogix® provides leading security and life safety solutions for both residential and commercial applications, covering intrusion, video, transmission, fire and access. Offering some of the most-trusted product names in the industry, and backed by ongoing partner services and support, Interlogix helps customers secure and protect what matters most. Lenel® provides enterprise software, integrated and access control systems to manage multiple security systems, real-time intelligent video content analysis, biometric access, smart card applications, and visitor management systems for corporate and government security customers. 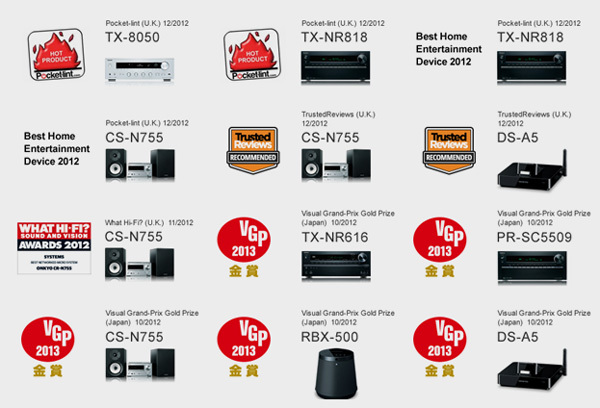 Q Acoustics 3000 5.1 winning Best Buy awards from Home Cinema Choice and AV Forums. Polk Audio is a manufacturer of audio products best known for their home and automobile speakers. The company also produces a wide range of other audio products such as amplifiers and FM tuners. Since the founding of Polk in 1972, it’s been our mission to craft high quality, great sounding speakers that are accessible to everyone. What makes Polk products unique? It's our dedication to audio engineering and innovation. For over four decades, we've been designing reasonably-priced loudspeakers that take performance to the next level. In fact, we hold over 65 patents for unique audio solutions!